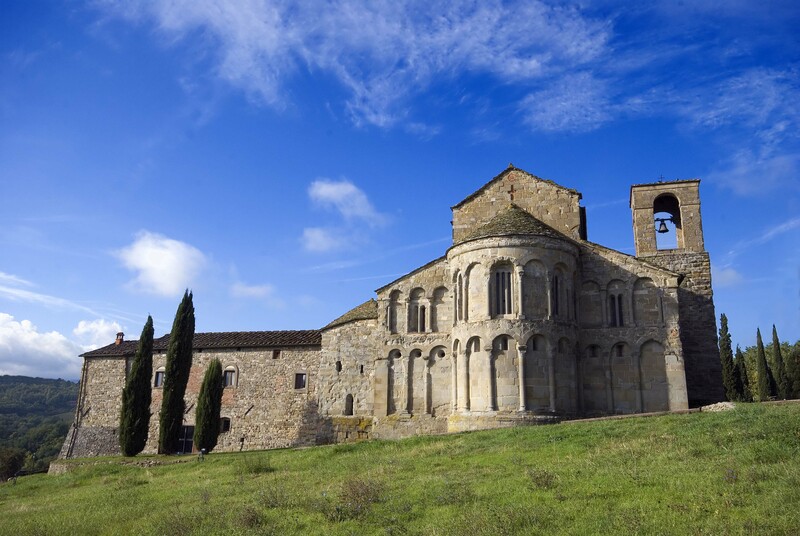 Casentino is a Tuscan valley rich in art and history. Known as the Spiritual Valley due to its numerous monasteries and cloisters, this valley is actually famous for its Medieval castles as well. 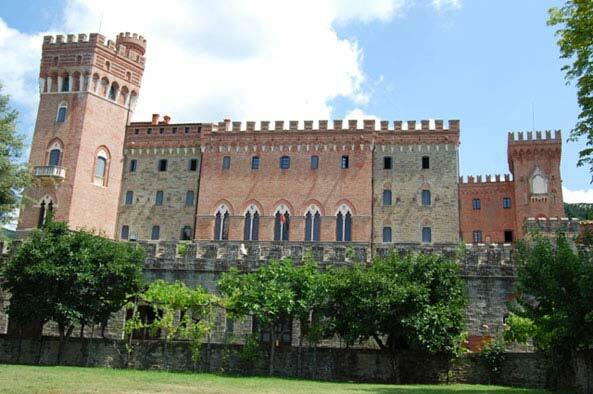 The castle of the Guidi family was built in the 13th century. It is characterized by a faà§ade with mullioned windows with two lights and a high tower in the centre of it; the complex is surrounded by walls with Guelph square-topped battlements and a wide moat. Having many similarities with Palazzo Vecchio in Florence, this castle boasts a courtyard adorned by the coats-of-arms of Florentine vicars placed over the unique flight of stairs by Turriani. volumes, 600 incunabula and 800 manuscripts. composed Alcyone, the third book of Le Laudi. 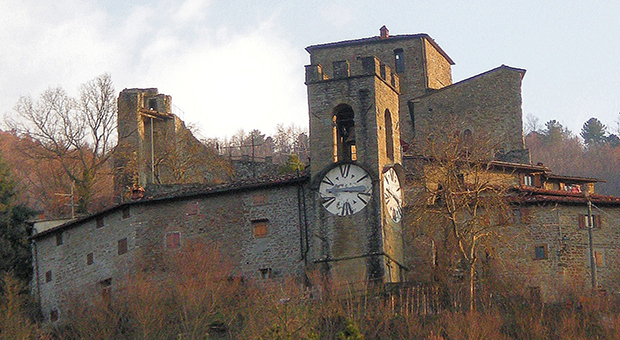 Together with the Clock Tower, the 11th century Guidi castle dominates the town of Strada. 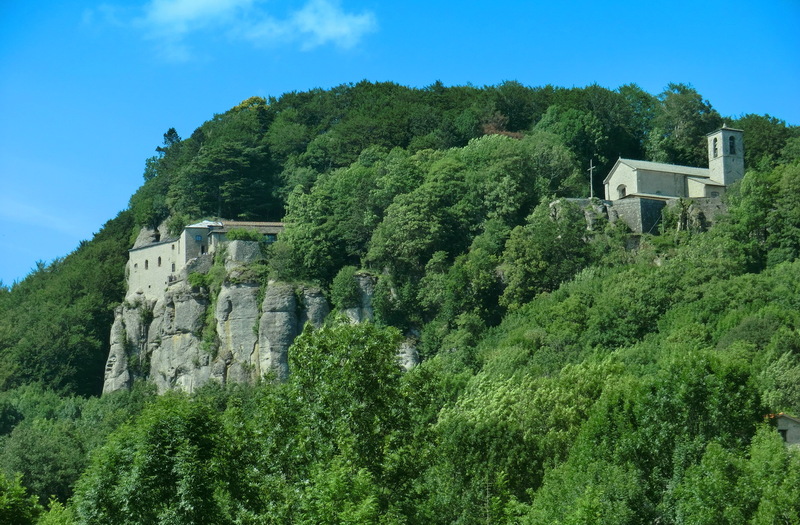 With its elegant architecture, it is surrounded by its evocative Medieval village. 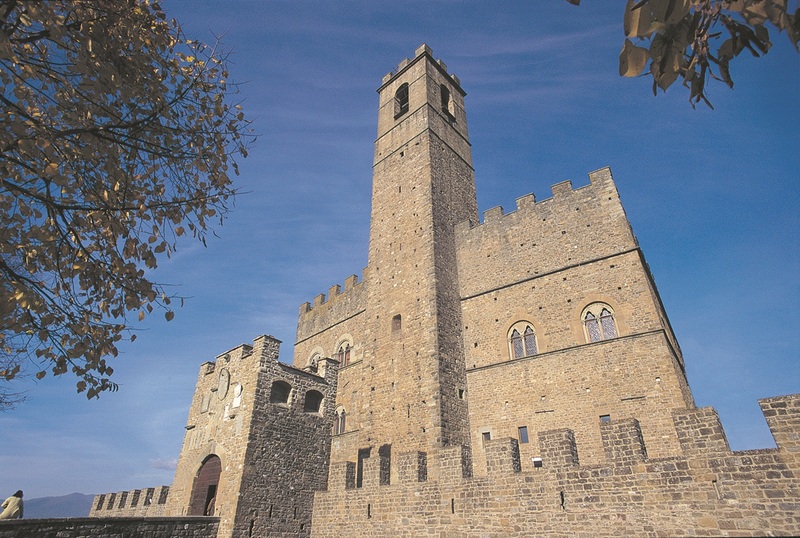 the seat of an important contemporary art gallery..
Castelnuovo castle boasts an impressive square tower overlooking a vast territory. typical castles of Upper Casentino.